TADPOG Nation! Today is not Josh Nance’s birthday but when we recorded it was so its a special combination of Original Flavor Wednesday and Josh’s Birthday. 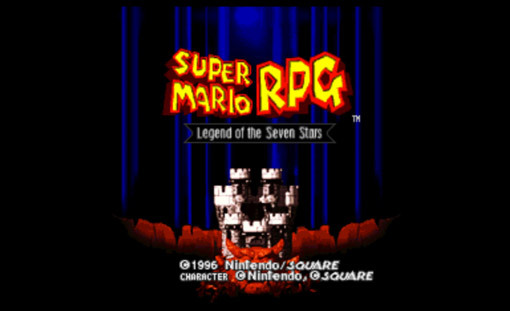 It was a pretty perfect occasion to conclude the 2nd part of our conversation about IGN’s 10th ranked game, Super Mario RPG: Legend of the Seven Stars. Well, we have every intention of discussing more of Mario RPG but we end up spending a lot of time on an extra special Facebook quiz. So there is that. And plenty of banter between Josh and Nicole Nance. We hope you like 60% Quiz and 40% game talk.